After logging strong returns in 2017, global equity markets delivered negative returns in US dollar terms in 2018. 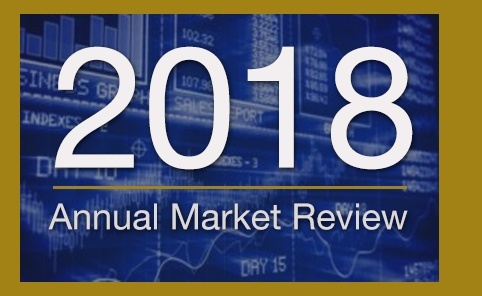 Common news stories in 2018 included reports on global economic growth, corporate earnings, record low unemployment in the US, the implementation of Brexit, US trade wars with China and other countries, and a flattening US Treasury yield curve. Global equity markets delivered positive returns through September, followed by a decline in the fourth quarter, resulting in a −4.4% return for the S&P 500 and −9.4% for the MSCI All Country World Index for the year.